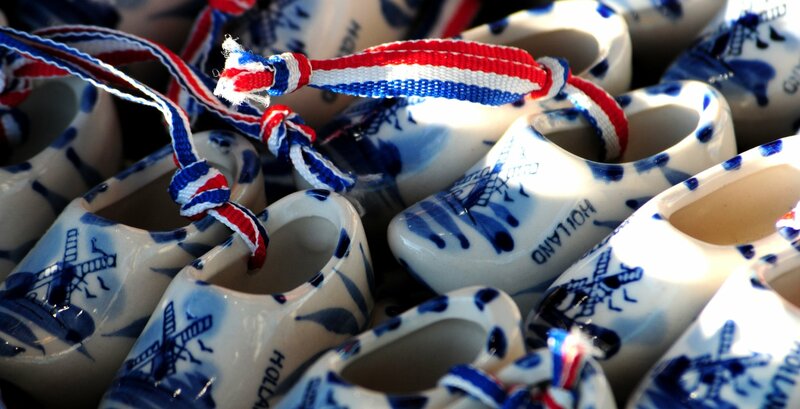 Delft is well-known for its Delft Blue! In the 17th century the first potters established their companies here. The start of the famous Delft Ware industry. Nowadays Delft Blue is known all over the world. During this Delft Blue Tour you will not only discover everything about the original Delft Blue ware, but also about all sorts of other ceramics. Feel like trying to create your own Delft Blue tile or plate? Book a workshop!